Fans of kwaito star, Mduduzi 'Mandoza' Tshabalala, all over the world have been left saddened at the news of his death. The 38-year-old died after battling cancer of the brain for about a year. 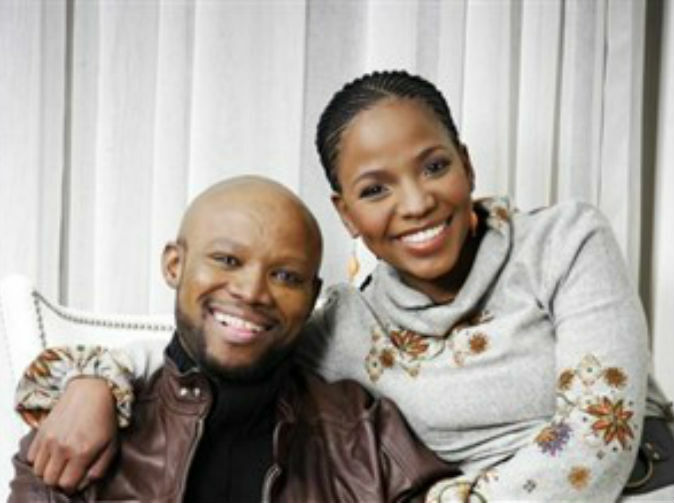 Known for his hits such as Nkalakatha and 50-50, Mandoza passed away while on his way to hospital after he experienced trouble breathing while with his wife, Mpho. This is according to his former manager Vaughn Eaton, who says the family is in a state of shock. "On their way to the hospital, as they got to the gate of the hospital, he just passed away. He couldn't breathe." Mandoza's friend and former manager says the kwaito artist's battle against cancer had been a very tough challenge for him and his family. "It's been challenging. It's been very difficult." Eaton says the musician's death is a loss to the music industry.